Sorry for the long-winded post title, but maybe that’s all your looking for! But, important information is at hand, as I’m hoping to direct you to the Electric Church on Sunday to celebrate the release of David Israel‘s The Year That Felt Like Two; we dropped it two weeks ago on ATH Records. 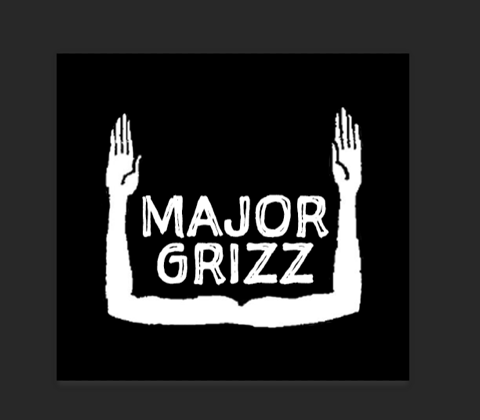 For starters, the record is amazing, as is the artwork, so that should really be enough, if you’re an Austin music fan. But, a portion of proceeds will be donated by David and ATH directly to RAICES. Along with David and his band, you’ll also get to see El Lago, who I raved about previously, as well as Minimal Animal and TC Superstar. Stream the latest video from the album below; it ran over on RSTB earlier this week. Doors are at 8, so be on time and we’ll see you there. 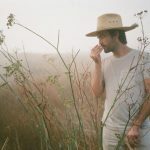 Talkies have changed up the line-up slightly since their 2016 effort, Bright/Sunny, but one thing that always remains in the work of Ray Seraphin is his knack for crafting infectious melodies throughout. Our first listen to new work has a bit of a poppy fuzz to it; a natural throbbing bounce kicks the pace, with a guitar knifing it’s way into the mix from the background. Sort of reminds me of this band the Comas, or maybe a more rock-influenced version of Grandaddy…it’s fuzzy, but centered around Ray’s uncanny ability to incorporate a hook. Everything we’ve heard from the new LP shows a lot of maturity and polish, leading us to believe that Kowtow‘s going to be a must have album. 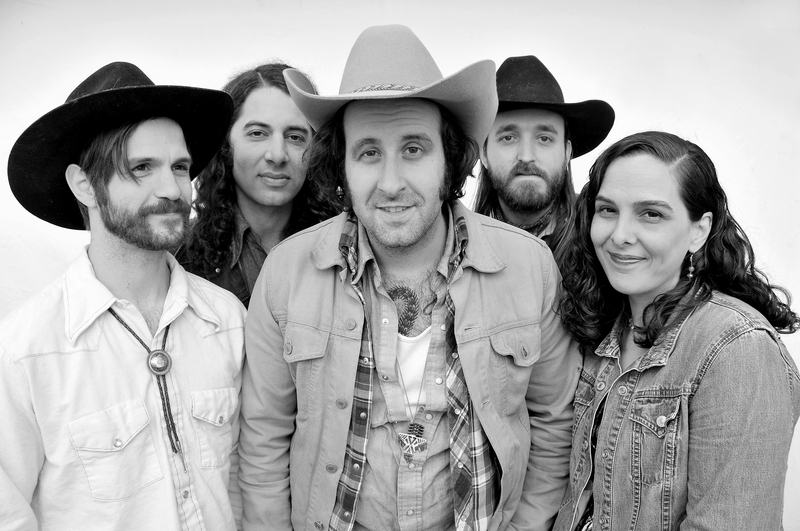 The group drop the album on July 13th with a wild show at Barracuda that includes Sweet Spirit, Mean Jolene and the Donkeys…they’ll spend the rest of the month traveling out West. Yippee Ki Yay and Electrify Me Records will be handling the distribution of said record…so get your wallets ready. Keep an eye HERE for all the tour dates. 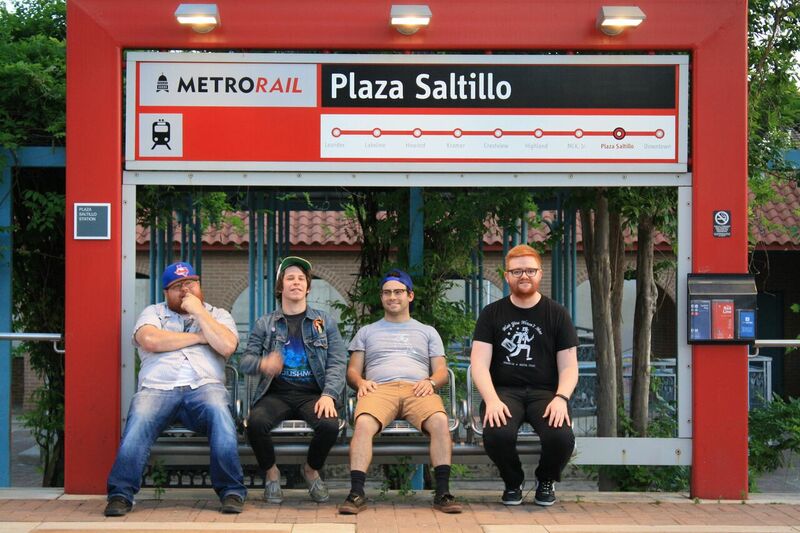 First off, you can also catch Lola Tried over at Waterloo Records at 5; there will be free Lagunitas. 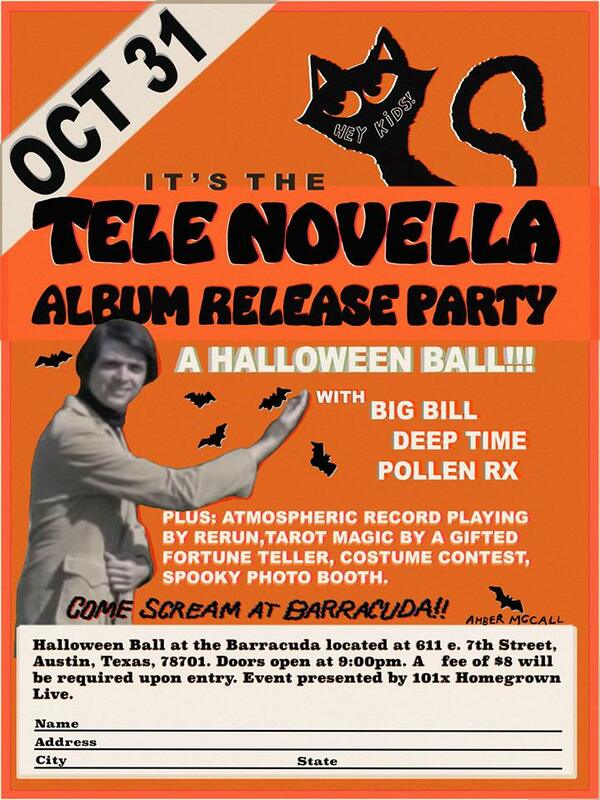 Second, the band’s new album celebrates its release over at Hotel Vegas, and we highly suggest your attendance. 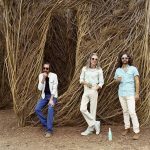 For starters, the band works super hard, not only for themselves, but to see others within the Austin “scene” become successful; it’s high time they got their day in the limelight. This is their debut LP, and you’ll be impressed by how accomplished they sound…probably from all that damned hard work! Plus, the show included perennial powerhouse, Ringo Deathstarr, Duncan Fellows and ATH Records’ own Blushing. And if you do listen, please go buy the record, so they can make another one. Here’s one of the jams off their new LP! 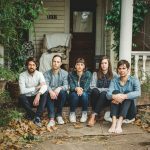 It’s a fairly busy Wednesday night over in Austin city limits…the likes of Half Waif, Vagabon and Kenny Chesney, but why not go local? There’s a great release show for RF Shannon happening over at Cheer Up Charlies this evening. The group just released Trickster Blues, which in my opinion has some of the best songs they’ve crafted, but you have to get there early as there are other perennial ATH faves taking the stage. Diamond Center always puts on an enjoyable set, and Jesse Woods is bound to bring his balladry to the Cheer Ups stage. Doors open at 9, and the place will fill up quick, so be there early! 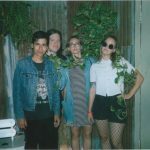 A few weeks ago we were super fortunate to release Dream Talk, the debut long player from Austin’s Feverbones (members of Shearwater, Abram Shook, Adam Torres…and every other great Austin band you love). Now we get to celebrate proper style, with the band playing tomorrow night at the Sidewinder to celebrate the album’s release out into the world. If you’re not in the vicinity of Austin, that’s okay, you can grab the copy HERE. They’ll be joined on the night by friends TOMA and Palm Daze, exhilarating acts in their own rite. Doors are at 8 PM! It’s Halloween, or so it has been for the last few days, but it all culminates tonight. 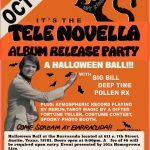 What better way to celebrate than by donning your favorite costume and catching Tele Novella as they release their latest album into the world; it’s a stunning piece of pop, btw. Plus, the band has worked hard to decorate Barracuda and create a haunting atmosphere. Still, you have to show up early as some of the best bands in town will help kick the evening off: Deep Time, Big Bill and Pollen Rx. This is one of those shows where you get to have fun with your friends, dress up in costume and enjoy some of the best rock n’ roll the city has to offer. Hope to see you there! It’s been a long time coming for Corey Baum and his posse, aka Croy and the Boys. Finally, their new album is ready for the masses, and it sounds as great as we’ve all expected it would. 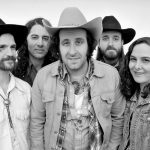 Their brand new single holds true to the Texas country tradition, but they’ve textured the track to make it more than just a run of the mill piece; there are layered guitars and a walking bit of keys. Honestly, it sounds like a cross between Wilco and Lucero, with hints of the Texan attitude Baum has inherited since moving to our state. 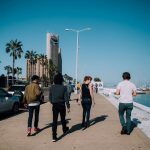 The band have titled the album, Hey Come Back, and they’re celebrating it’s release over at Hotel Vegas this Saturday. Tomorrow night, I ask that our friends in Austin please do what you can to leave everything behind and just let yourself free by joining us at Cheer Up Charlies for the release of the new Basketball Shorts record, Hot and Ready. Some albums are perfect in what they bring to the table…excitement, memories, exhilaration…all present on this new release. 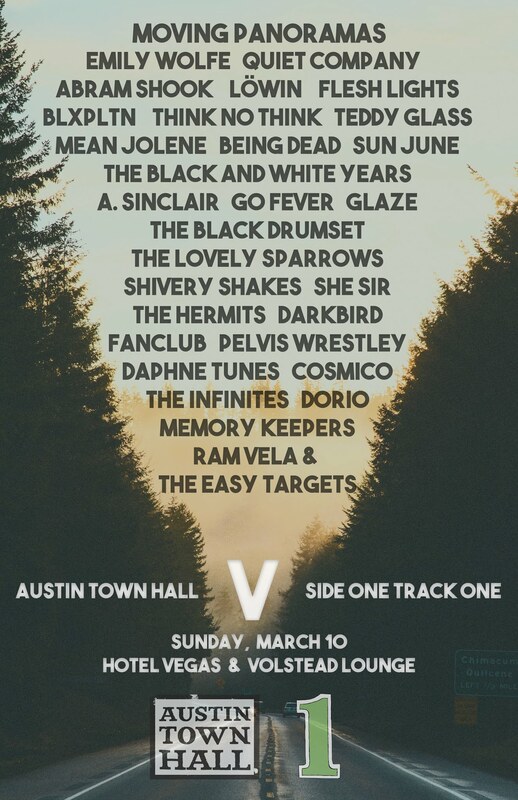 Plus, the line-up for the show is stacked with local Austin talent: Popper Burns, Foreign Mothers and Flesh Lights. For those of you not in Austin, but looking for your favorite new album, it’s available HERE…and shipping out already! 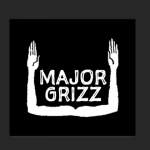 Friday night you should make plans in your schedule to go over to Sidewinder and celebrate the release of another up-and-coming Austin act, Major Grizz. 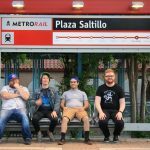 The group are lined-up to release their new EP, brandishing great pop-rock in the vein of other local acts like A. Sinclair; it’s hook-laden, but with an appropriate amount of bite. In talking with the band, they’ve got some exciting merch prepared for attendees; they’ve screen printed each EP by hand, and numbered them as well, so you’re going to get your hands on a rarity…not to mention catching a great live show. They’ll be joined by Sik Mule and Ghostbunny.